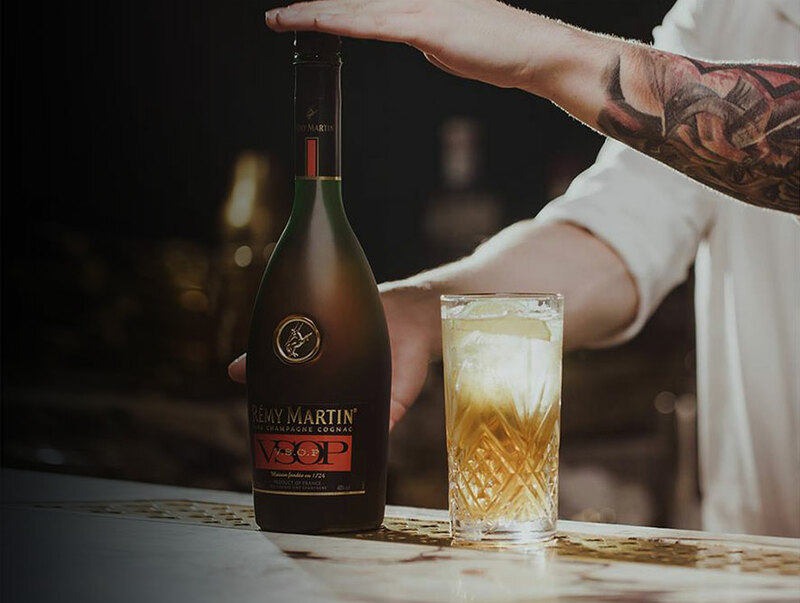 The perfect long drink to reveal the versatility, elegance and fruity aromas of Remy Martin’s iconic VSOP. Pour Remy Martin VSOP in a tall chilled glass. 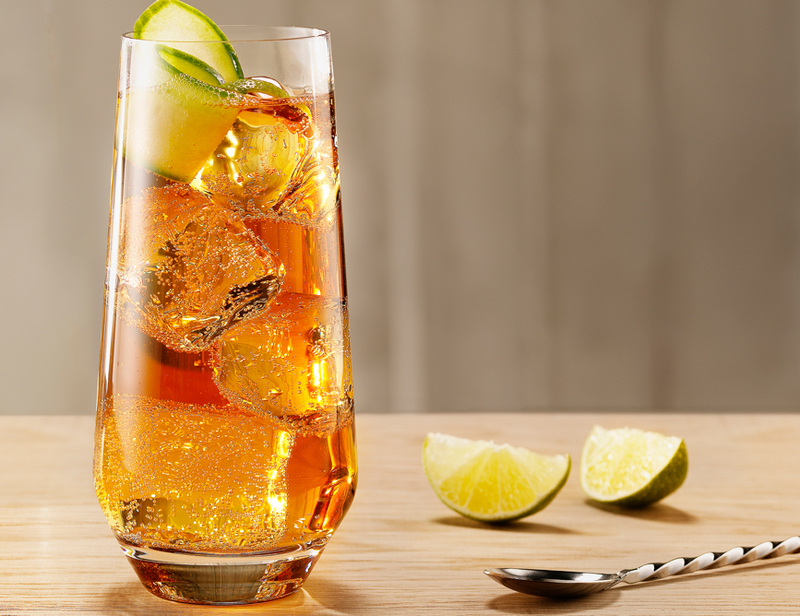 Top with Ginger Ale and garnish with a fresh lime.